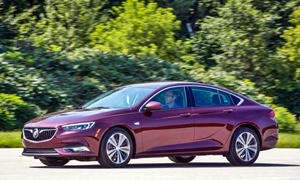 Buick doesn't have a strong brand image, fuel economy is worse than average, and the list prices are on the high side. But the Regal drives well. We only have reliability data on the 2011-2012 here, and those were worse than the average car. The 2014 could be more reliable than those earlier years. CR article on the vehicle) If it doesn't come up, your local library may have archived issues of CR. Skip the Benz, Bimmer, buy the Buick, or something like that from CR. Autoblog.com enjoyed the AWD version in the testing on snow. The 2014 has updated infotainment interface with less buttons than previous years. 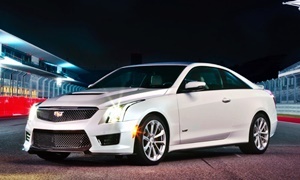 On the used market the ATS4 2.0T offered more and lighter weight providing the best handling.